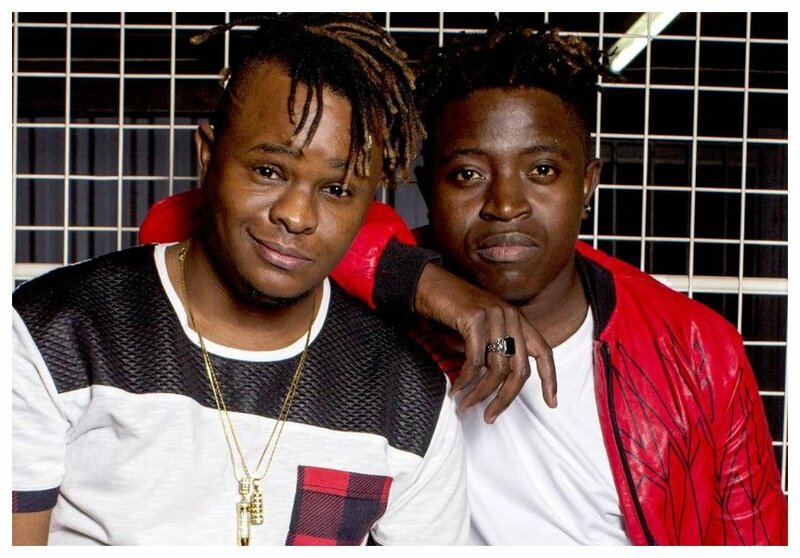 Amos of the dynamic duo Amos & Josh has shed light on their unity amid claims that the two singers are planning to go their separate ways. Amos and Josh recently made a comeback after close to a year of silence. The pair confessed that they were so broke that they almost decided to go their separate ways. Speaking during an interview with Word Is, Amos said he couldn’t reveal whether they are splitting or not. He said that’s a statement that they would have to make together. Amos is said to be going back to minister as a pastor. “I cant talk about splitting with Josh because I have been doing music with him and therefore it is good if we can answer that as Amos and Josh and not as an individual. However, I am not planning to be a pastor. I have been a pastor since TPF though it is a wider conversation that I may not explain now. 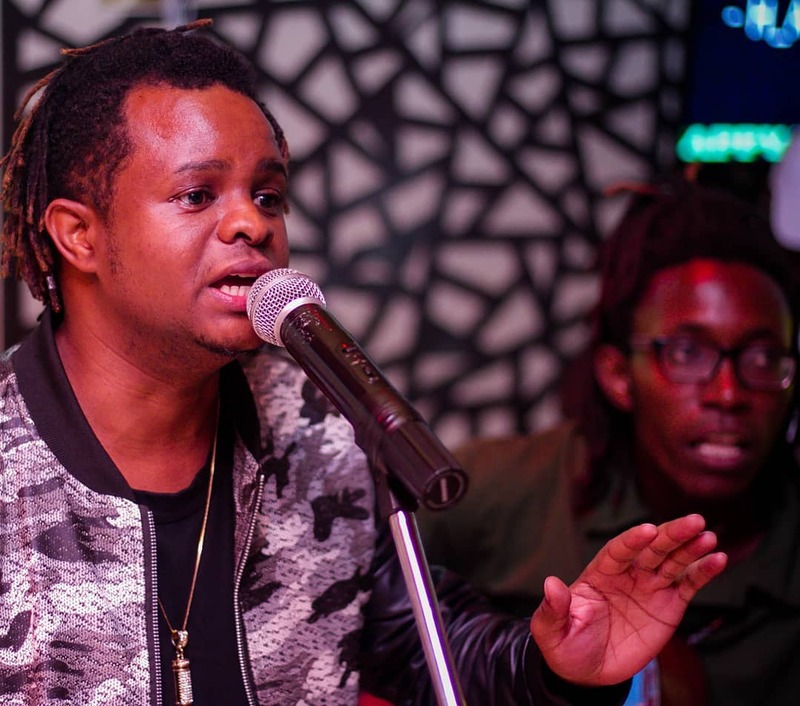 If I was an individual artiste, I would speak and even say if we are splitting or not,” said Josh.